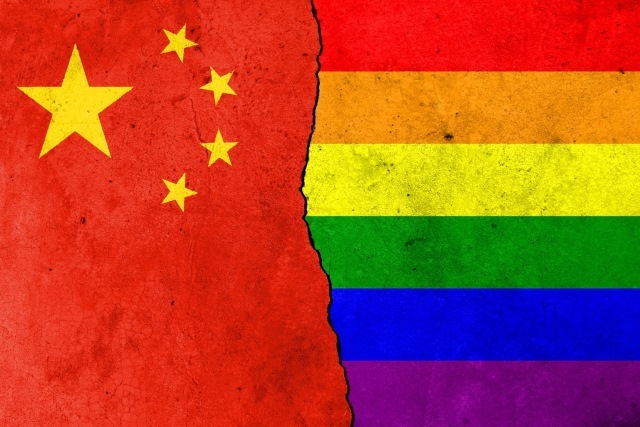 Chinese microblogging service Sina Weibo has begun the process of removing gay content from its platform in order to comply with new laws. Violent and pornographic content is also subject to blocking or removal, and a lot of fan fiction has fallen victim. Weibo -- comparable to Twitter -- has 392 million active monthly users, and a three-month campaign is now underway to help create what the company describes as a "clean and harmonious community environment" in accordance with China's "laws and regulations such as the Cyber Security Law". In a post via the official Weibo account, the Weibo Community Manager said that starting April 13, the site would "fulfill the corporate responsibility" and comply with Chinese Internet Security Laws by closely policing content for a three-month period. Weibo also said that 56,243 violations had already been "cleared" at the time of the notice. Users of Weibo reacted angrily to the news, voicing strong objections to the content ban. Many of the dissenting posts complaining about the ban were themselves blocked by Weibo. This is far from being the first time the Chinese government has exercised control over what can and cannot be posted online, and the country is famous not only for its firewall, but also its monitoring of citizens' internet usage. While homosexuality is not illegal in the country, there is a strong conservative mindset which the government often pushes.